Rosie Silver | LGB & Co.
Rosie is responsible for the overall management of the office, including organising events, diary management, asset register maintenance, and general administrative assistance. She also manages the company website and social media presence, and provides marketing support to her colleagues. 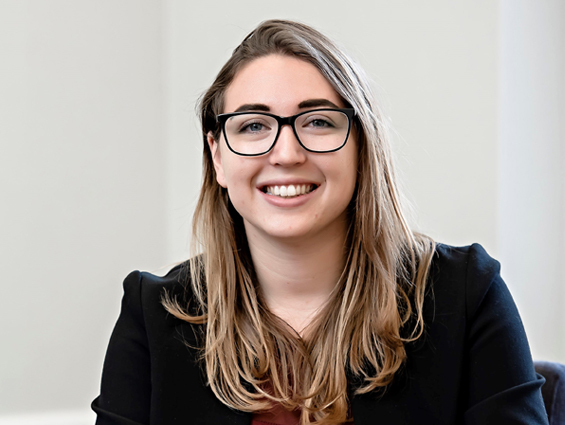 Rosie joined LGB & Co. in 2018, having previously worked at an events firm in London and policy firms in Washington, DC. Rosie graduated from Boston University with a degree in International Relations.